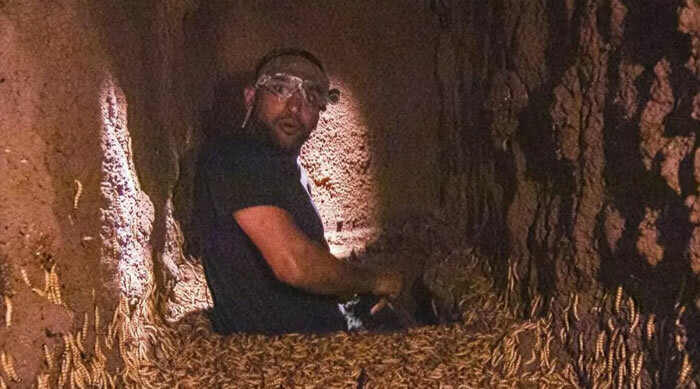 Boxer Amir Khan was kept scared and screaming when he encountered dangerous snakes and reptiles during a challenge at a reality TV show lately. The boxer was challenged with putting his palm into lots of openings, without knowing what was on the other hand, and he didn’t take care of it well as it searched. 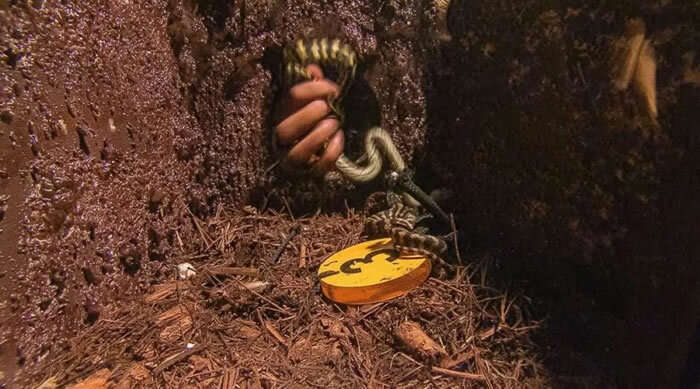 The holes, which were filled up with crabs and snakes, covered the celebrities that Amir needed, but it doesn’t seem like there’s heading to be any potential for the celebs getting a good meals if this clip is anything to put into practice. 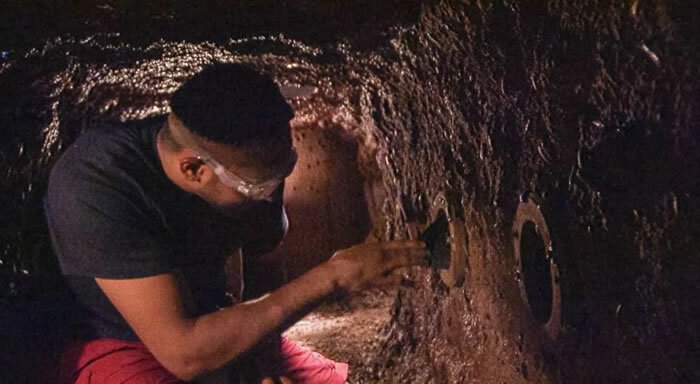 ‘Ok I’ll put my hand in,’ Amir said breathlessly, before allowing out a series of screams as he poked his submit and out of any hole filled with crabs. ‘There’s something within it!’ he exclaimed, as if finally understanding the rules of your Bushtucker Trial. 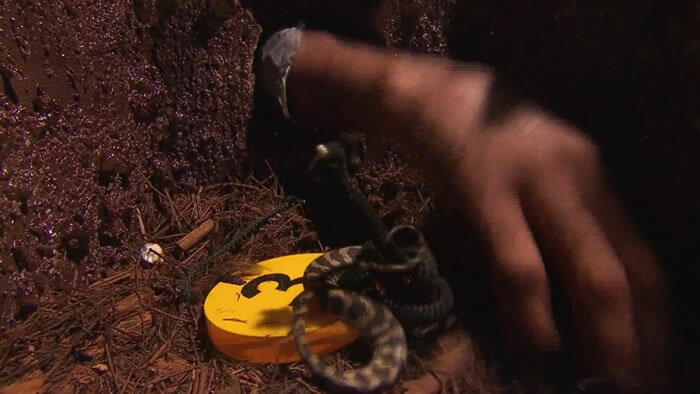 But the best bit came up when he shifted to another hole, filled up with snakes. Amir and Georgia have to place their hands into some holes to acquire stars that will translate into meals for camp.